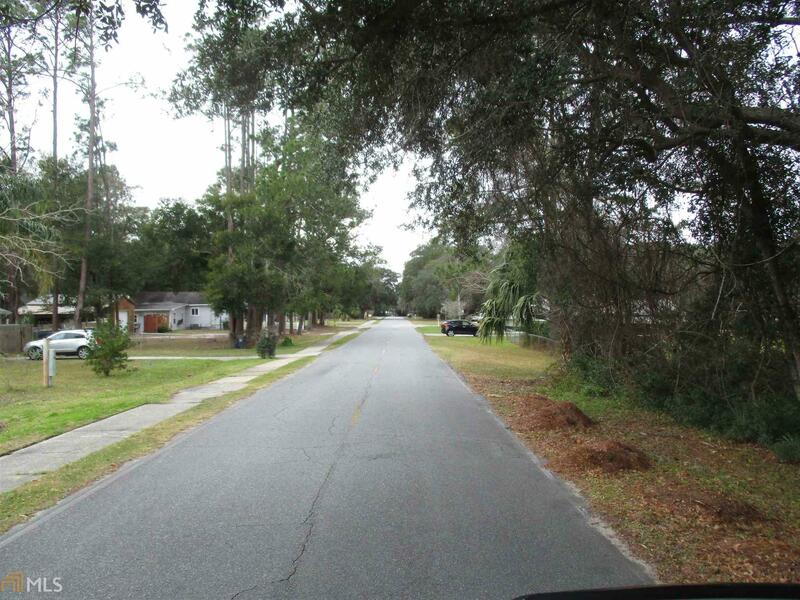 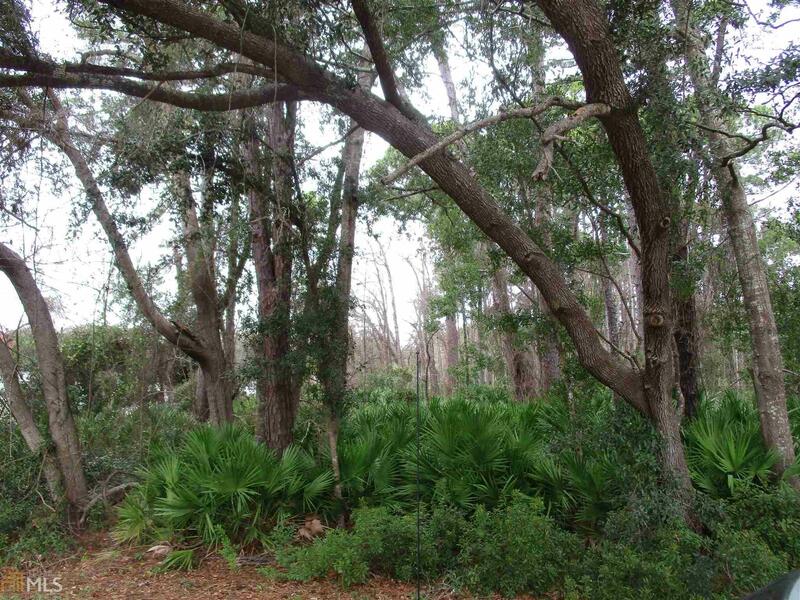 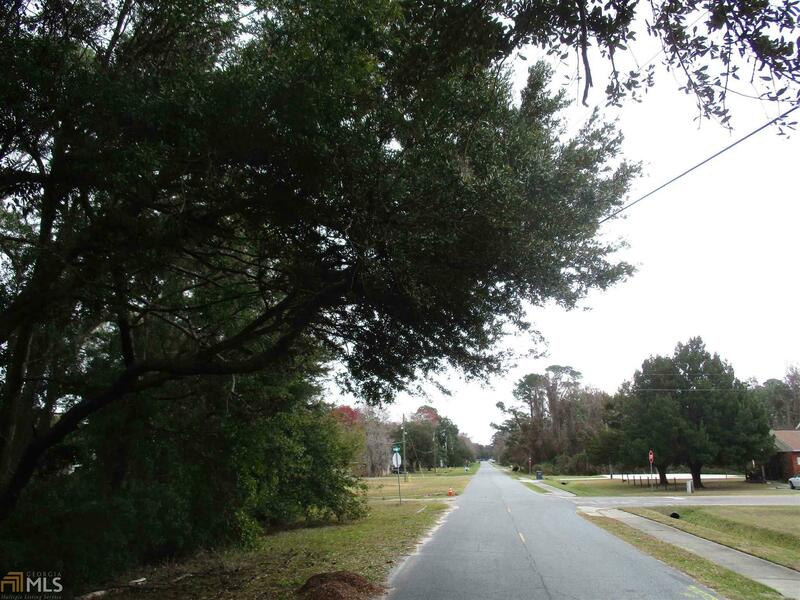 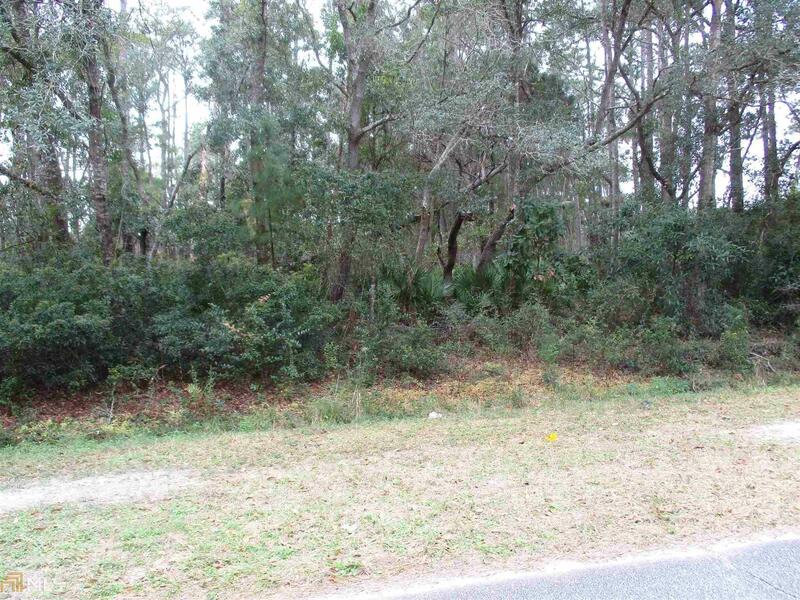 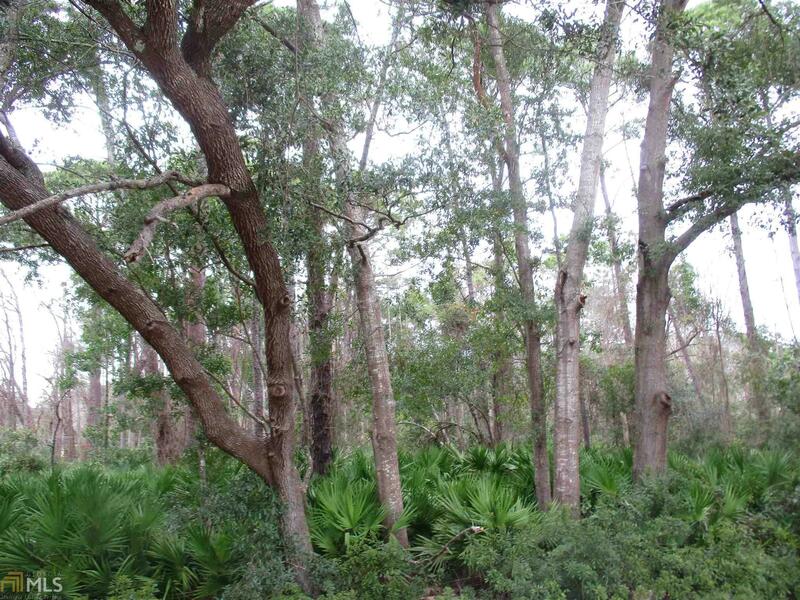 Beautiful 1 acre residential lot located in an area convenient to downtown St Marys. This lot has large live oak trees, a few large pines and some maple trees too. 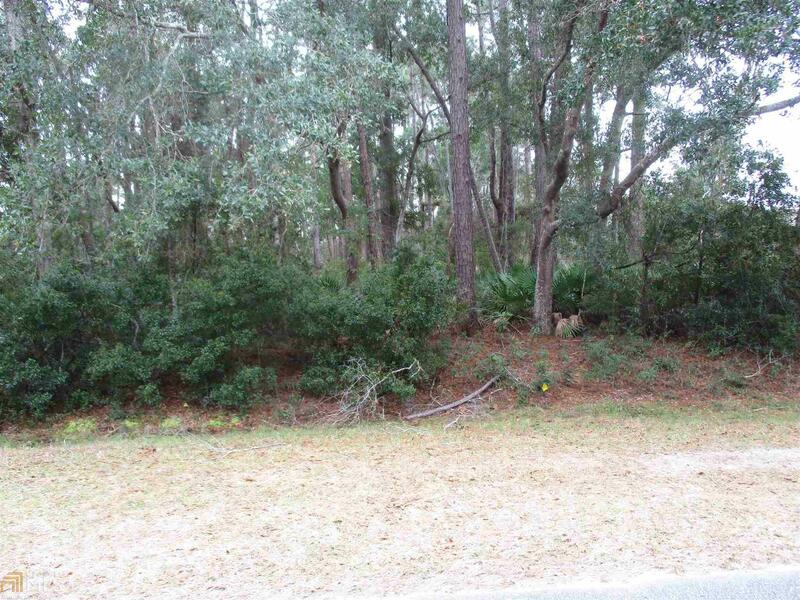 This lot, according to the seller could accommodate 3 homes or 1 large home with room to roam and kids to play in. 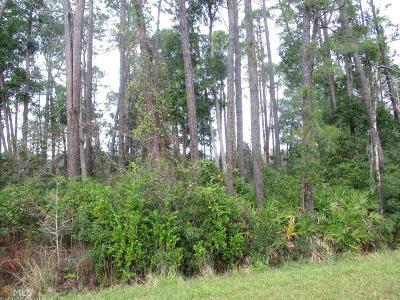 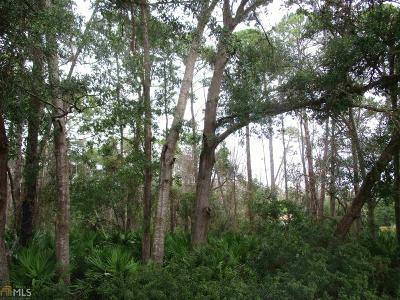 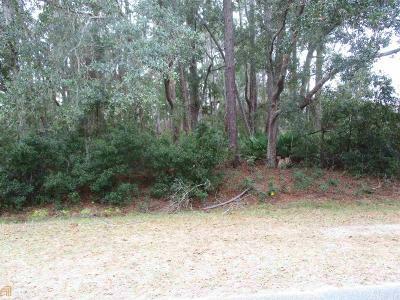 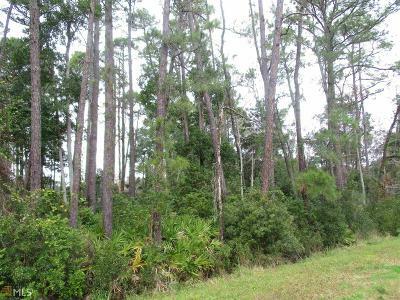 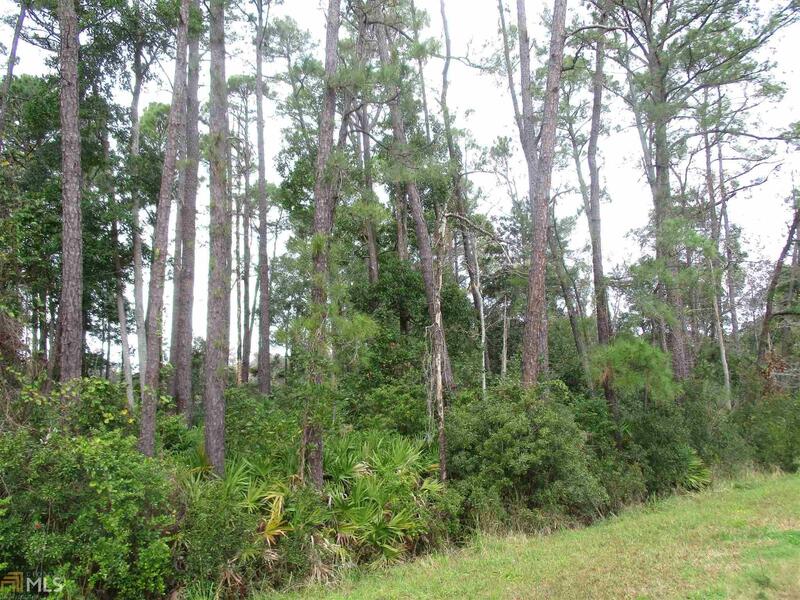 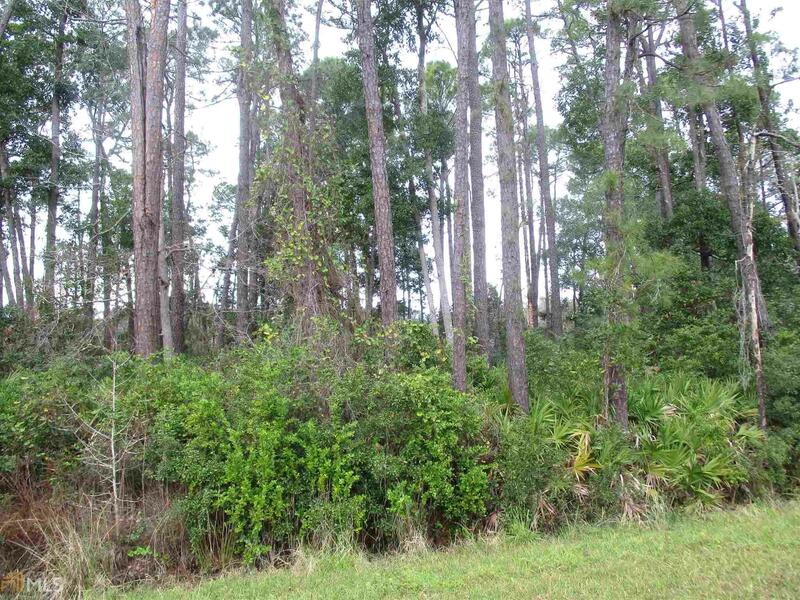 You could build a very nice home on this beautifully treed lot.